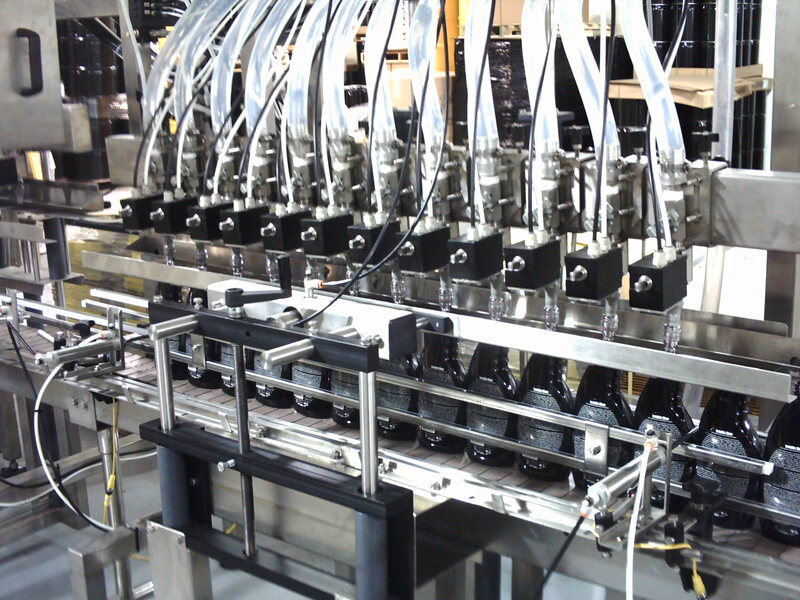 Reconditioned Packaging, Processing, and Bottling machinery. BPDM defines a 'reconditioned' piece of machinery as "a unit that has been thoroughly inspected, then repaired as needed and supplied to the customer in good running condition." The bulk of these reconditioned machinery units are supplied turnkey to our clients, with a factory acceptance test prior to payment and shipment. The samples below show the quality of equipment that we have supplied over the years. If you are interested in photos or references regarding specific types of machinery, please do not hesitate to use our contact us form or call today to speak with a technician! 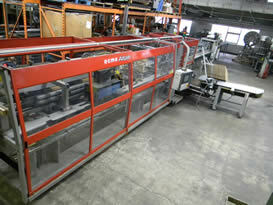 Please see our used packaging machinery or rebuilt machinery pages for other options. Please see our Product Lines to see a list of the technical details and information for the types of packaging equipment and filling and process machinery supplied by Berks Plant Design & Maintenance Inc.
Ocme model Altair N60 continuous Motion Wraparound Case / Tray Packer. Unit was thoroughly reconditioned, upgraded with a servo driven laner, and supplied turnkey to run six and twelve packs of motor oil in full wraparound cases. 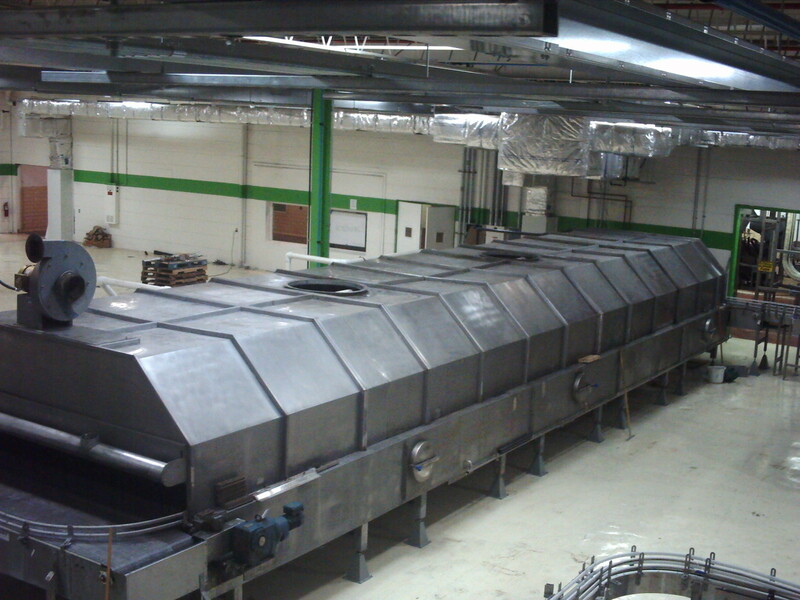 This machine was then disassembled, shipped, installed and integrated into a new high speed line by our technicians. 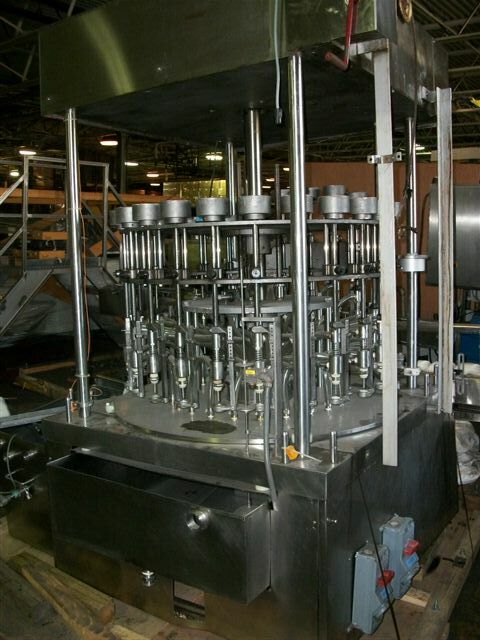 12 Head Automatic Inline Time Gravity Filler. Thoroughly reconditioned and configured for customers products. Supplied turnkey with warranty. Reconditoned Cooling Tunnel (50ft. x 12ft.) 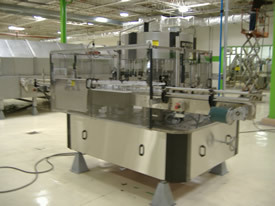 wide configured for various hot-fill products. Supplied and installed turnkey with warranty. 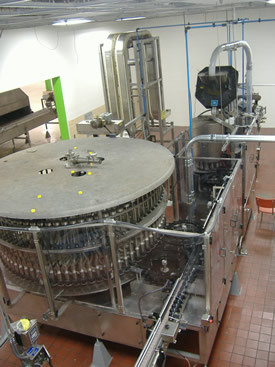 Bevco Low-in, Low-out Gripper Rinser. 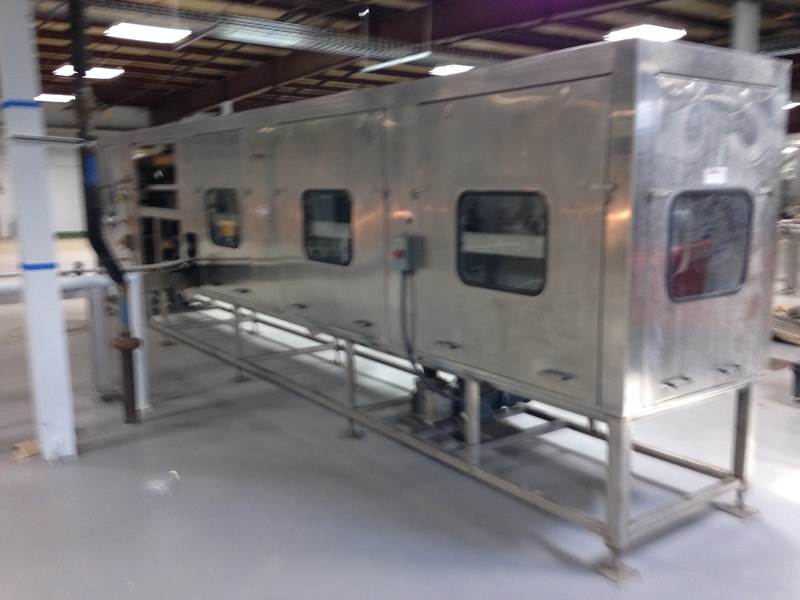 Unit was configured for several different products and was supplied and installed turnkey with a warranty. Complete Product Blending System and HTST Pasturization System engineered to be integrated on-site with all necessary controls, valves, pumps, etc. 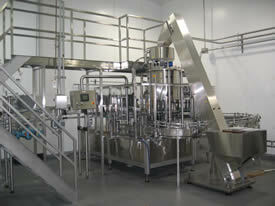 System was installed and integrated by Berks Plant Design technicians turnkey with a warranty. Combi America Case Erector reconditioned and supplied turnkey running three unique case sizes. 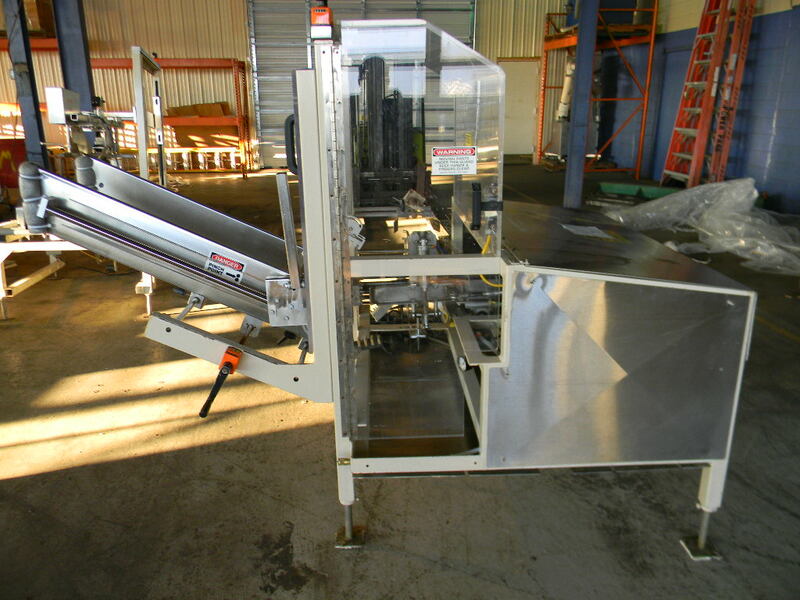 Please see our used packaging machinery or reconditioned machinery pages for other options. 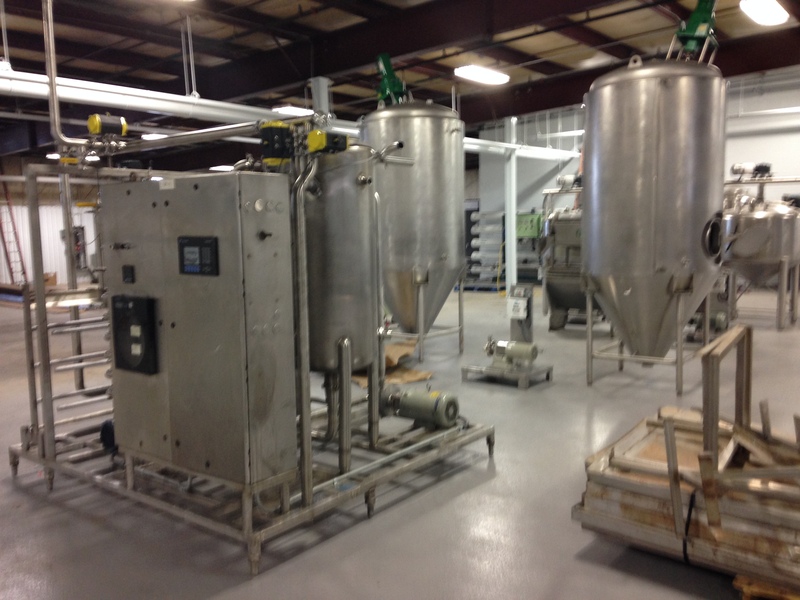 Please see our Product Lines to see a list of the technical details and information for the types of packaging equipment and filling and process machinery supplied by Berks Plant Design & Maintenance Inc.